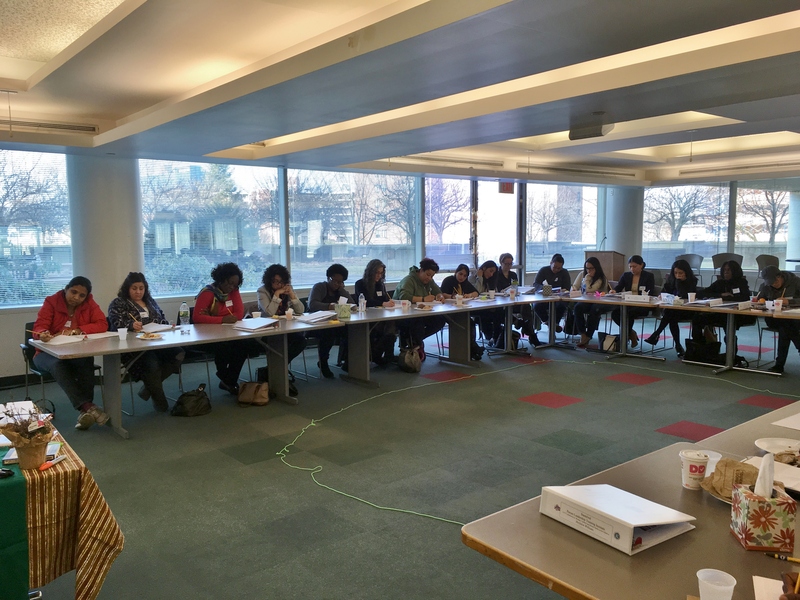 STAMFORD, CT – December 13th, 2018 – Stamford’s Parent Leadership Training Institute design team, in partnership with the Stamford Public Education Foundation, is pleased to announce Stamford’s 19th Class of the Parent Leadership Training Institute (PLTI) program. Stamford PLTI is looking for parents, grandparents, guardians, and other adults wishing to improve the lives of children, families and communities to join the 2019 PLTI program class. This free educational program runs for 20 weeks, beginning in January. Candidates are selected from a diverse pool of applicants who are both passionate and able to commit to the duration of the program. 20-25 individuals will be selected for the 2019 class. Participation in the institute is free. The program will begin this January on Wednesday evenings from 6PM-9PM; a family dinner will be offered from 5PM-6PM in preparation for each session. Childcare and transportation are available as needed. The training will be offered only in English. While parents are attending PLTI, their children ages 5-12 may participate in Children Leadership Training Institute (CLTI) classes – a literacy-based curriculum that parallels PLTI’s weekly topics. Participating children get a new book each week!